Based in the Tampa Bay area, his work has been and continues to be appreciated across the world. Jae has been invited to congresses in Toronto, Chicago and Miami and has instructed in Sydney Australia, Miami, Toronto Chicago and the Cayman Islands. 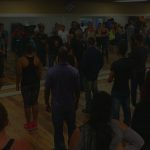 Jae Haile is a world renowned choreographer, expert instructor and performer specializing in salsa, hip hop and fusion techniques. 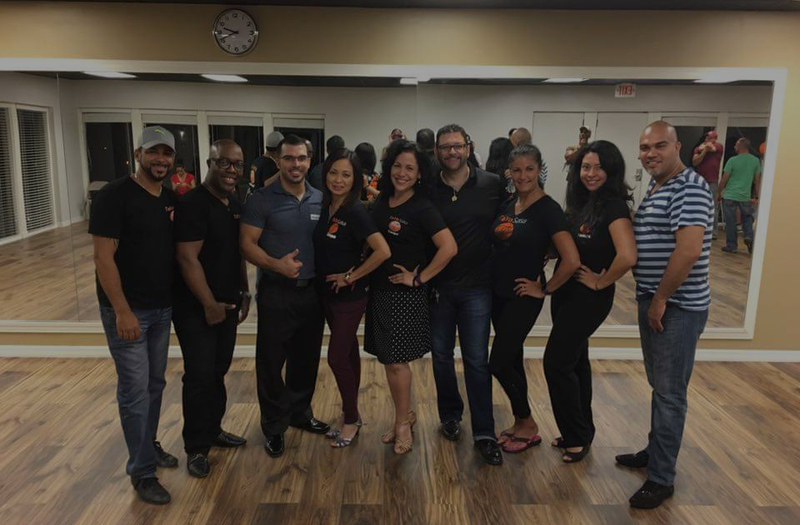 If you’re just starting to learn Salsa, we highly recommend that you start learning the basics from the best teachers, so you’ll have the proper foundation. Learning Salsa is very rewarding. It’s spicy; it’s hot; it’s contagious. It’s a lot of fun, too! If you do not have two left feet, the basic steps are easy to pick up. 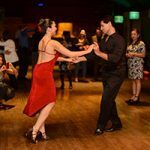 It’s dancing to the beat and learning to imbibe the Latin rhythms that make Salsa such a great choice to start learning Latin dances. 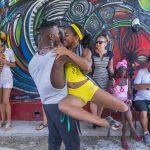 The good news is that Salsa can be danced solo or with a partner. You’ll not feel awkward as you learn the steps in your own time. 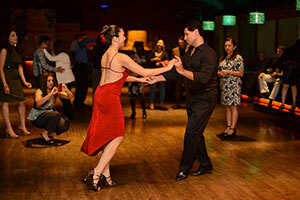 Of course, it is exhilarating to learn Salsa with a partner. 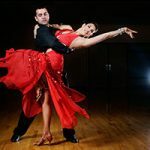 Another good thing is that the Salsa steps are the same, whether you are dancing solo or with a partner. 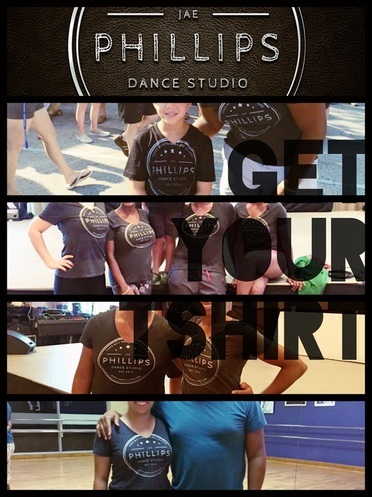 Now, if you’re ready to enroll in Salsa classes, meet Jae Phillips. He’s a performer, an expert instructor and a choreographer of world renown. He’s a specialist in Salsa, fusion techniques and hip hop. Jae is in great demand outside of Tampa Bay area. He’s been to dance congresses in Miami, Chicago and Toronto and has taught in the Cayman Islands, Chicago, Toronto, Miami and Sydney in Australia. 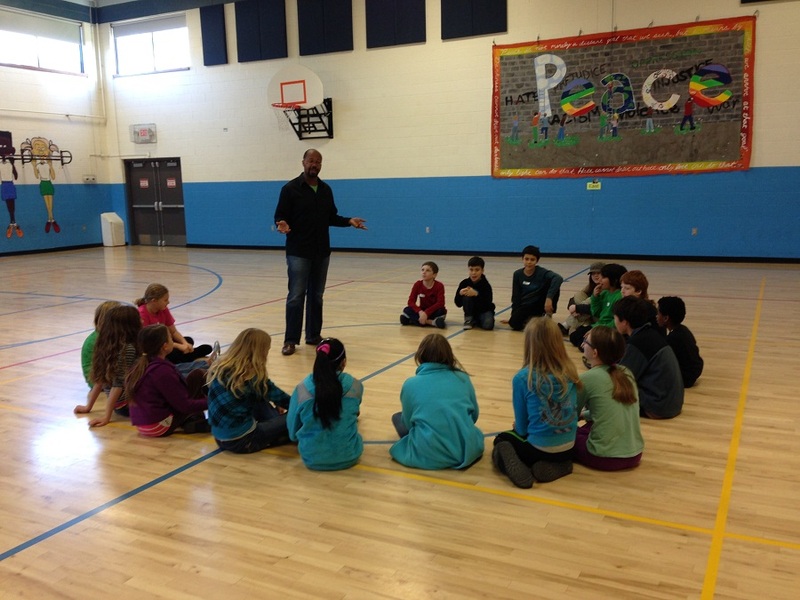 Jae is a very energetic and charismatic instructor whose verve is very infectious. 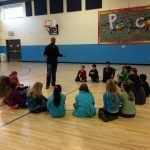 His style of teaching is very educational as well as entertaining and engaging, and he’s popular as a dance instructor in over 50 universities and colleges in the United States. 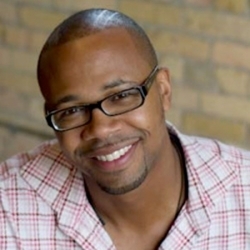 He’s also a much-sought after choreographer, teaching quite a number of teams and dance groups, such as the Jae Haile’ Phillips Salsa Team, Urban Vibe-Minneapolis Team and the Minneapolis Professional Salsa Team. 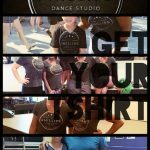 He’s created routines for Fusion and Hip Hop for shows like Twin Cities Salsa Explosion, Hip Hop Choreographer’s Evening and B-Girl Be. Jae believes that dancing is the utmost activity for wellness and health as it lifts the spirit, increases intelligence and boosts physical fitness. 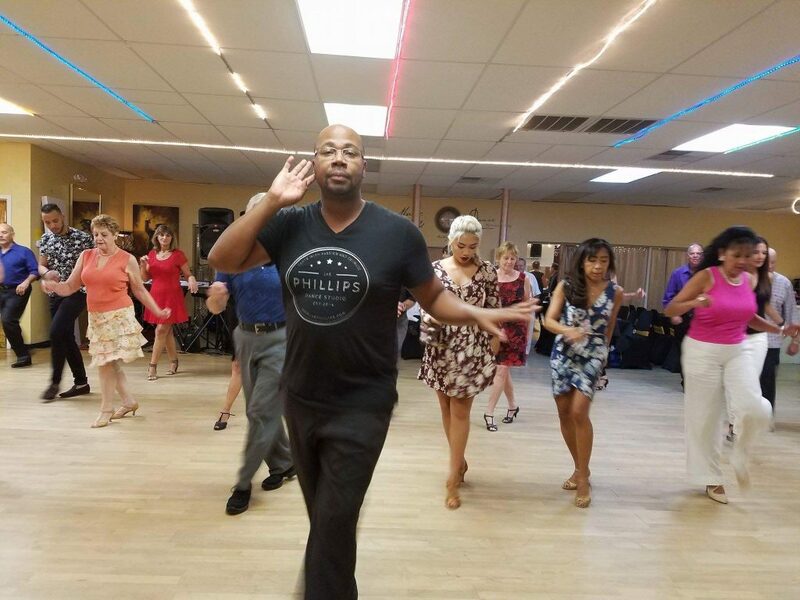 If you are serious about Salsa, take lessons from an expert like Jae, who specializes in private one-on-one lessons, where you can soar from being a basic dancer to someone who’ll take it to the next level. Jae has this uncanny ability to pinpoint exactly what you need to work on. You can visit his website or send him an email at [email protected] or call 612-232-3691 to know more.